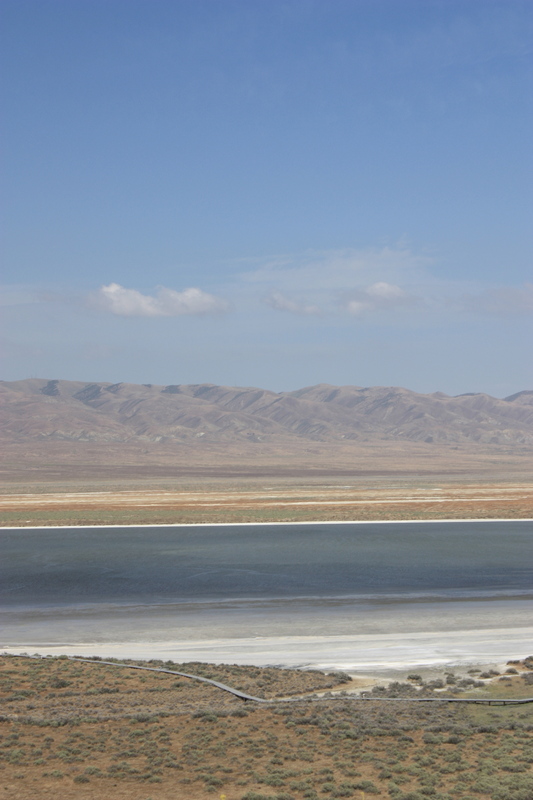 Soda Lake, Temblor Range in Background. “an area by-passed by time. 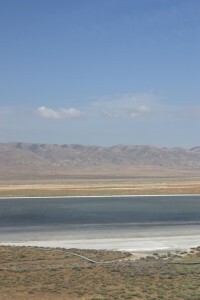 Soda Lake, its centerpiece, is a glistening bed of white salt, set within a vast open grassland, rimmed by mountains. The plain is home to diverse communities of wildlife and plant species, and is an area culturally important to Native Americans. Wallace Creek/San Andreas Fault . “And so the deserts, perhaps the landscape always most resistant to permanent human conquest, are to be colonized by vast ‘solar arrays,’ glass and steel and aluminum the size of small countries”. PLEASE READ THIS LINK.